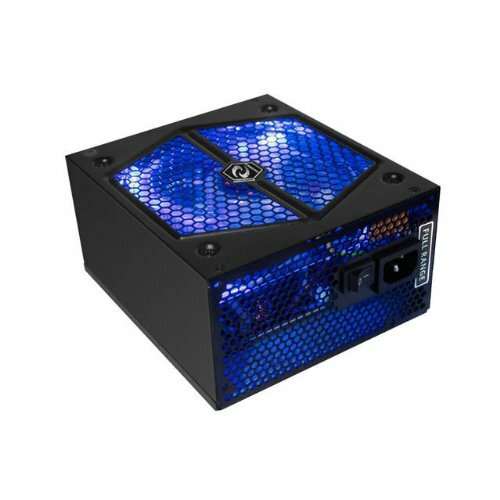 After purchasing, I read some bad reviews on Raidmax PSU's blowing up in computers and smoking. Can't say I've had this experience. I'm not a huge fan of the blue and black mesh on the cables though.